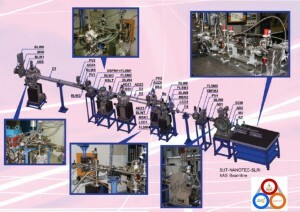 The SUT-NANOTEC-SLRI Joint Facility is co-operated by the Tri-party Collaboration between Suranaree University of Technology (SUT), National Nanotechnology Center (NANOTEC) and Synchrotron Light Research Center (SLRI). 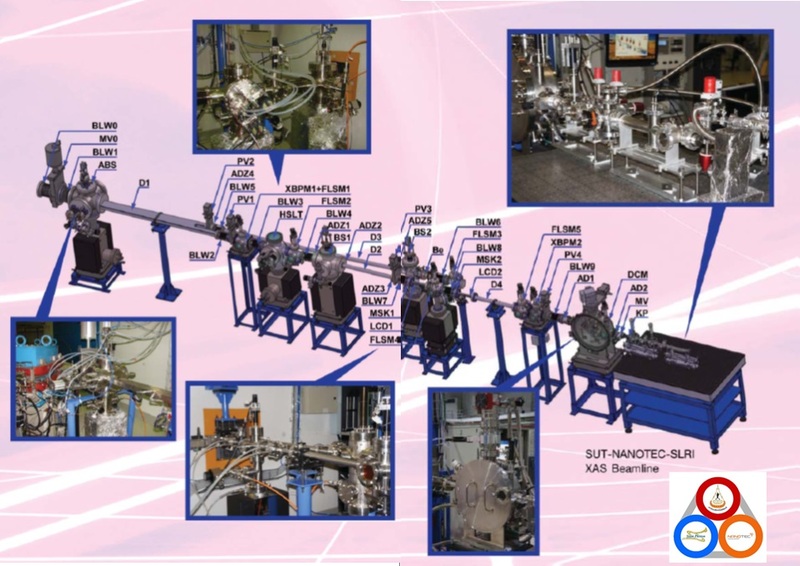 In the first phase, the facility is consisted of a X-ray Absorption Spectroscopy (XAS) Beamline and experiment station (BL5) and a X-ray Photoelectron Spectroscopy (XPS) experiment station installed in the Siam Photon Laboratory of SLRI in SUT campus. Since the facility is one-third funded by SUT, the SUT researchers can get access to the facility (within the allocated beamtime) free of charge.